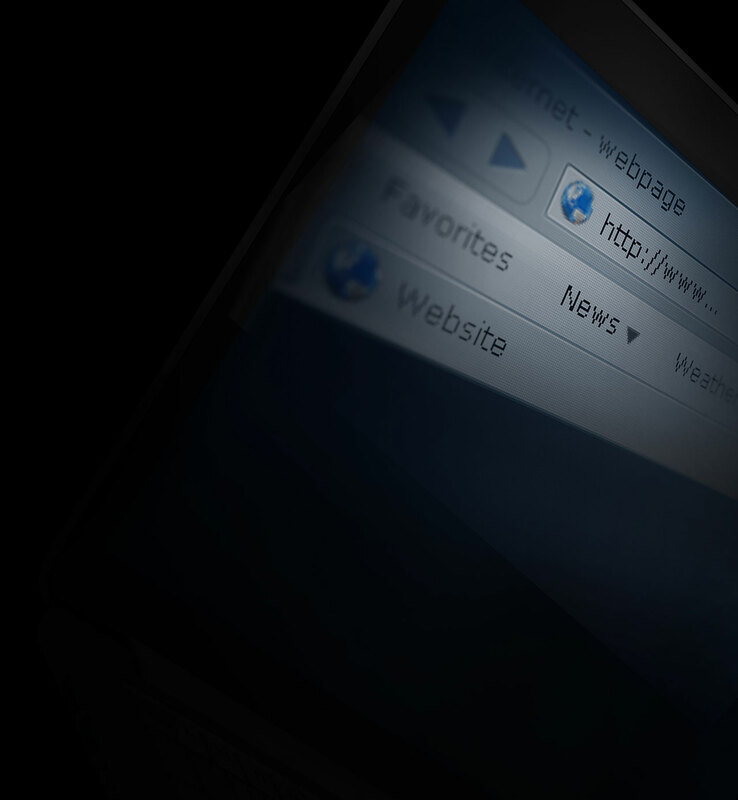 Browsers are the most exposed application in use by organizations and browser threats are the most difficult to detect. Morphisec is built on Moving Target Defense to proactively prevent a browser based attack on your physical and virtual endpoint. "Morphisec prevents advanced attacks that would otherwise breach us." See how Morphisec immediately stopped a major Adobe Flash zero-day browser exploit. 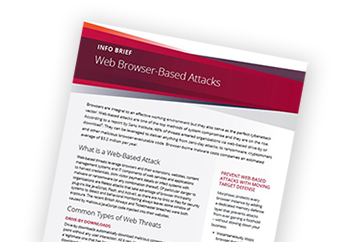 Browser-borne malware costs companies an average of $3.2 million per year. Learn about the different types and how to prevent them. 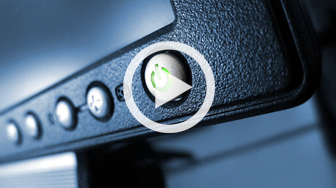 From protecting dynamic environments to preventing threats other solutions miss, Moving Target Defense is a critical technology in the CISO toolbox.